We here at The Good Fight are thrilled to announce a milestone in the development of the anti-fascist martial arts movement: the first ever major tournament to be organized in the Czech Republic. Set to take place in the northern city of Liberec on September 10th, 2016, the tournament will be divided into K-1, Muay Thai, BJJ and grappling categories. 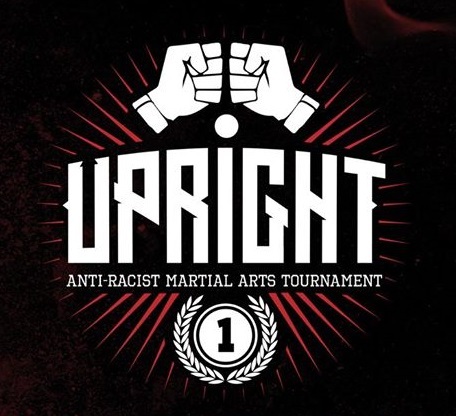 Fighters wanting to compete should submit applications to upright@riseup.net, and can find more information at the Facebook event page. Next Cuba at the Rio Olympics: still punching above it’s weight – and winning.